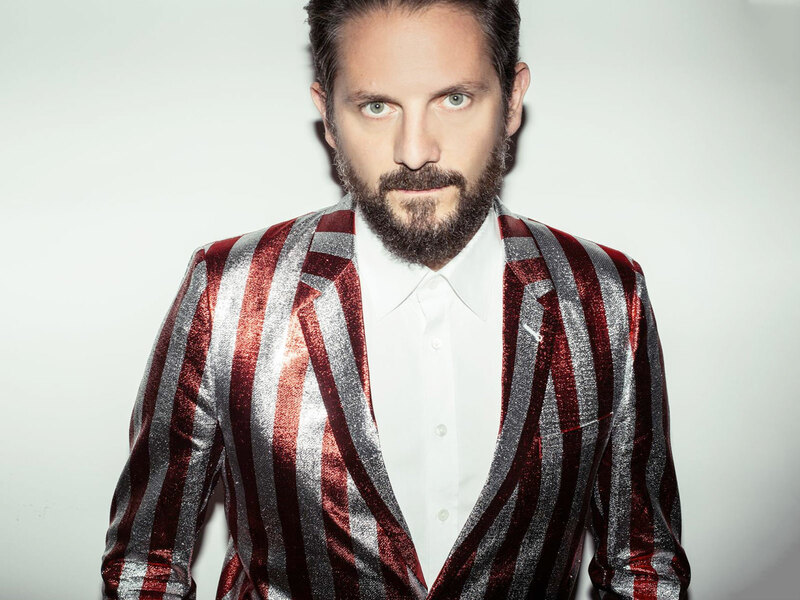 Serving up his first release of 2019, Belgian DJ & producer The Magician has delivered ‘Ready To Love’,a hot new summer house anthem. Recently embarking on a tour of the United States with shows at Output New York, Prysm Chicago and many more, The Magician will return to the USA this spring with further performances across various cities including Seattle, Los Angeles, and San Diego. With the popular producer recently supporting Bakermat at iconic London venue Printworks, The Magician will also return to Europe this summer. Hosting his own ‘Potion’ stage at Tomorrowland once again, the producer’s specially curated arena will take place on the final day of weekend 2, rounding off the festival’s 15th anniversary in suitably dynamic style. Amassing over 250 million Spotify streams on his back-catalogue of hits, The Magician has cemented a reputation as one of dance music’s most universally popular acts. Packed with his vibrant four-to-the-floor style, The Magician’s brand-new single ‘Ready To Love’ is out now.